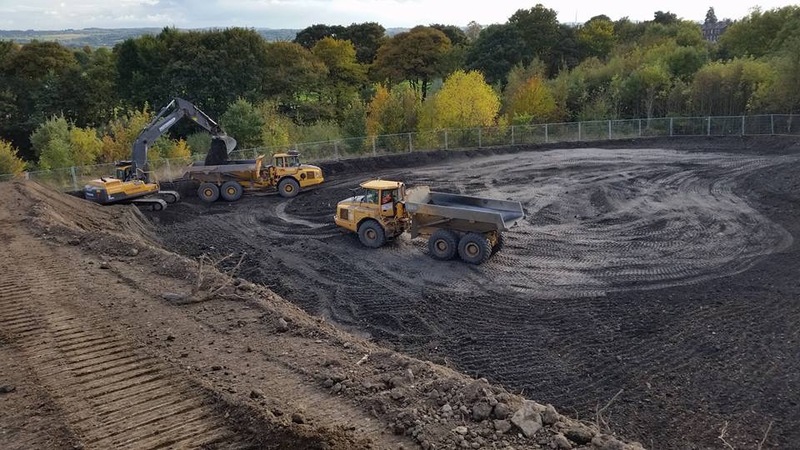 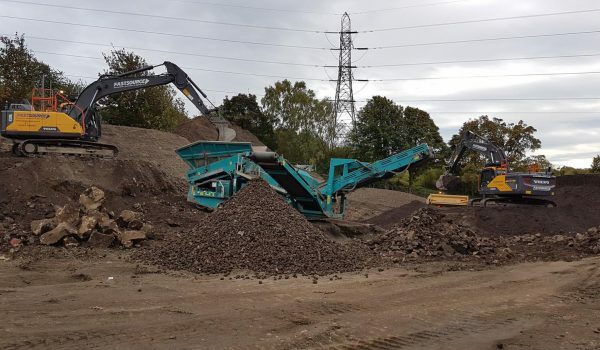 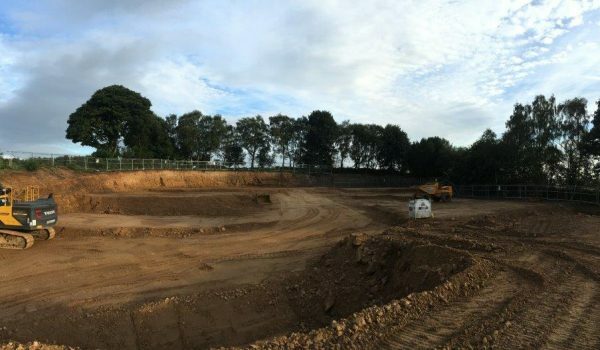 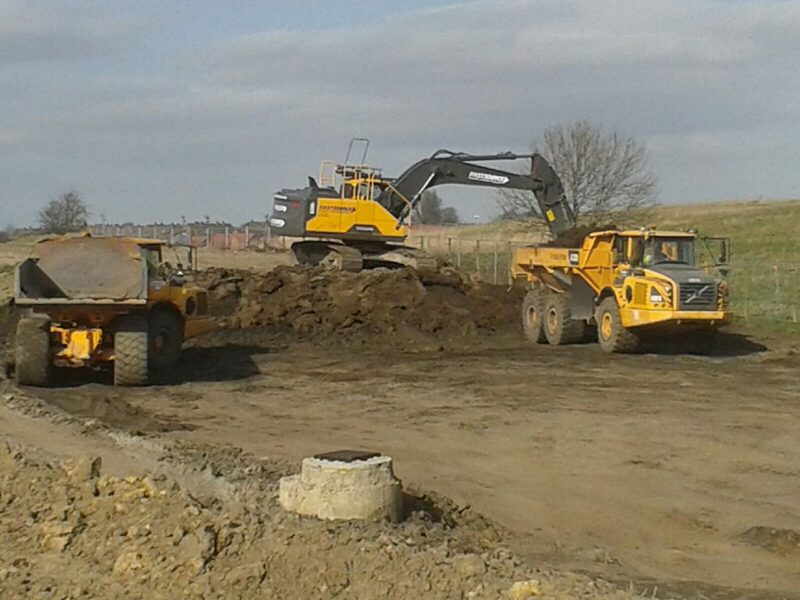 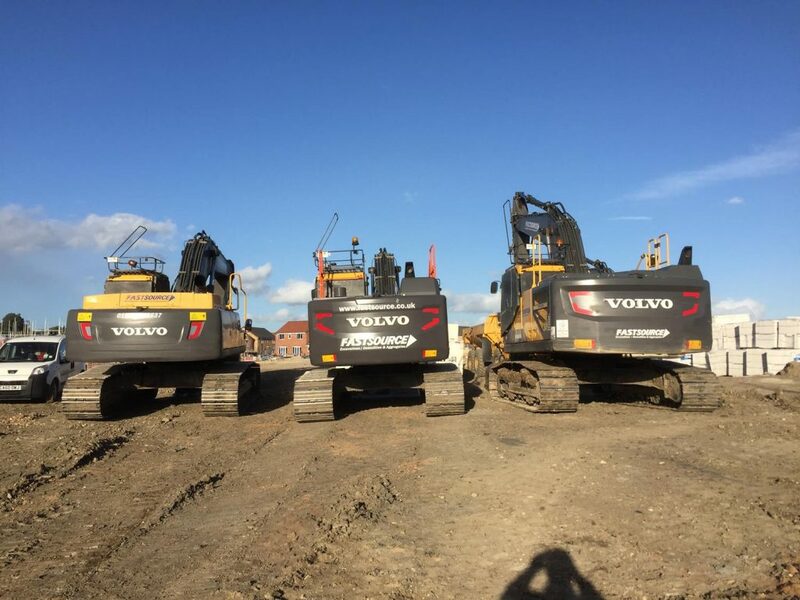 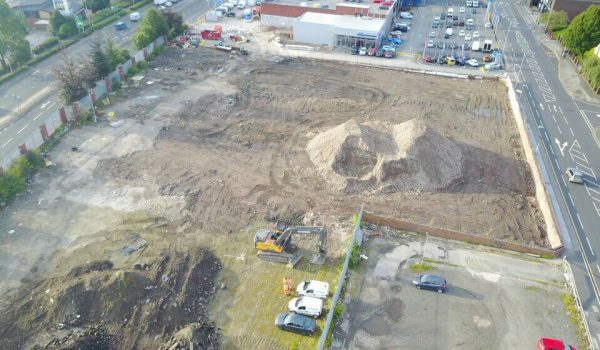 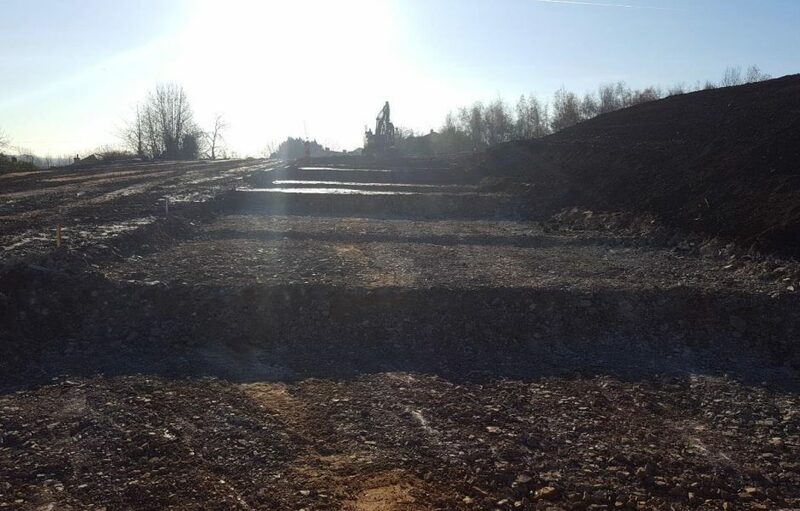 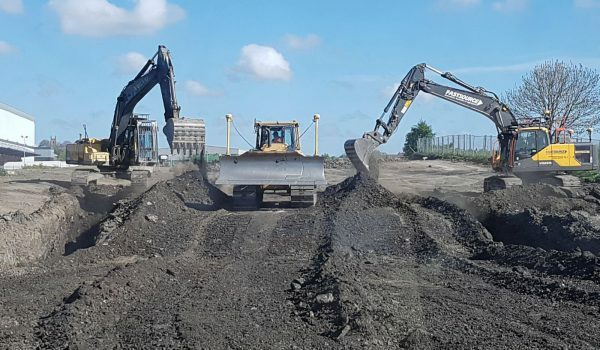 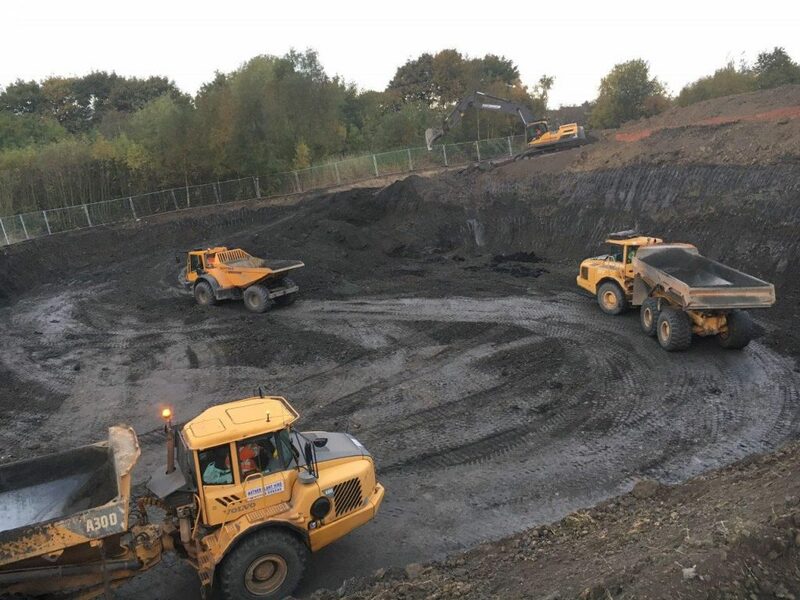 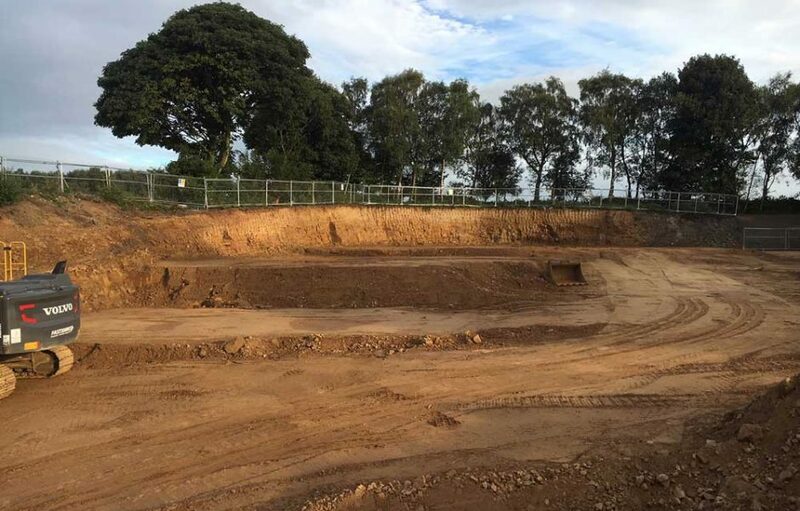 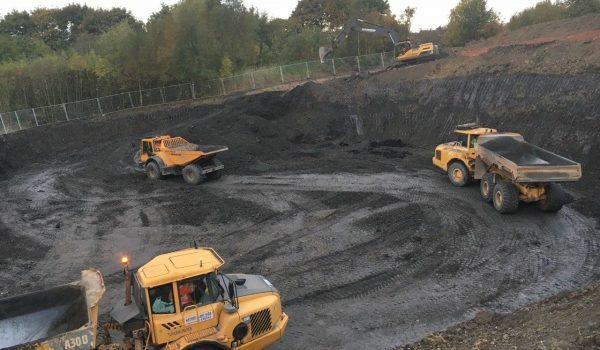 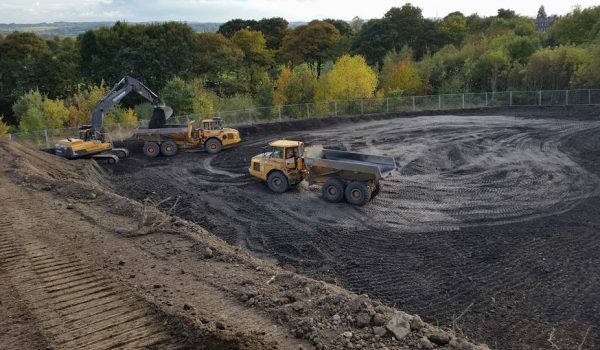 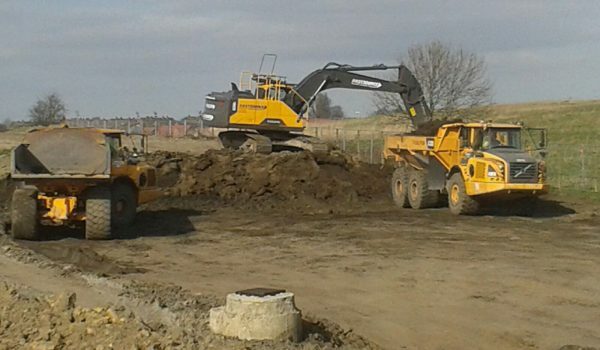 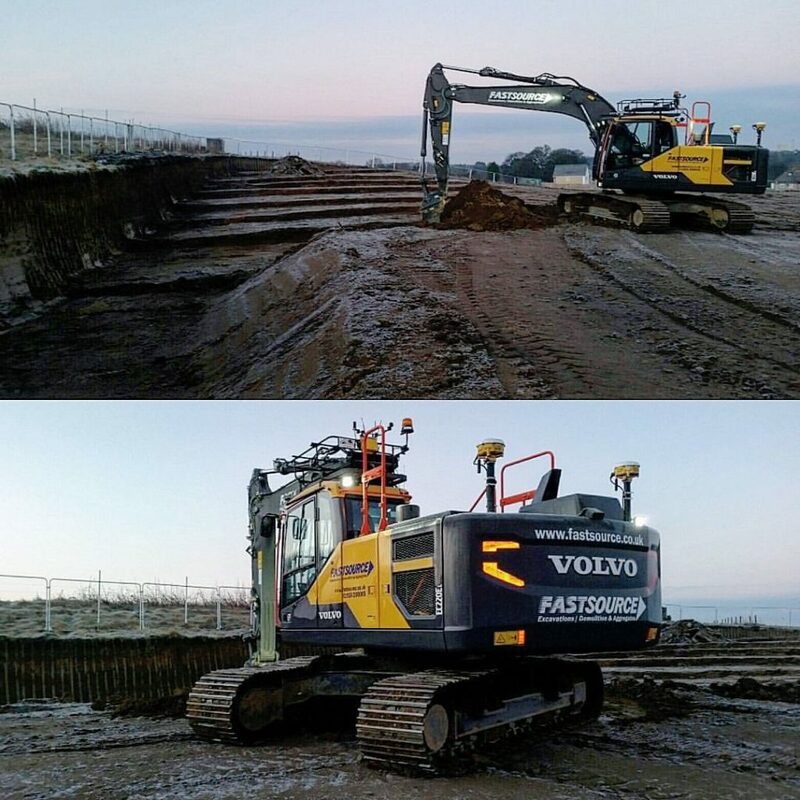 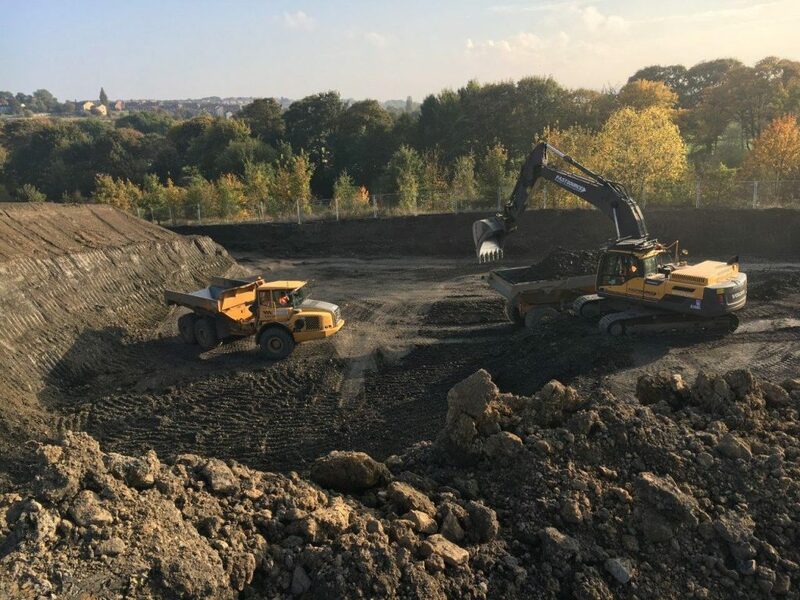 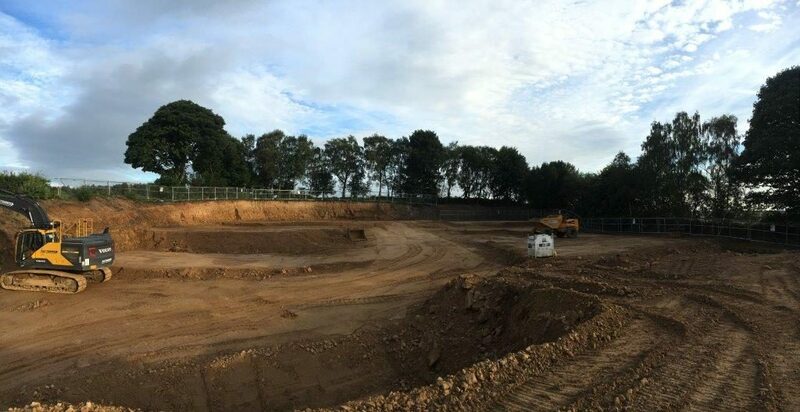 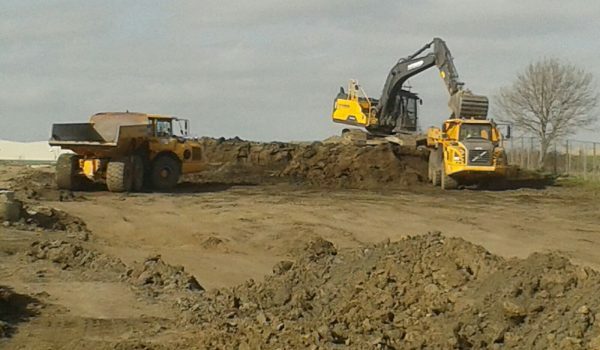 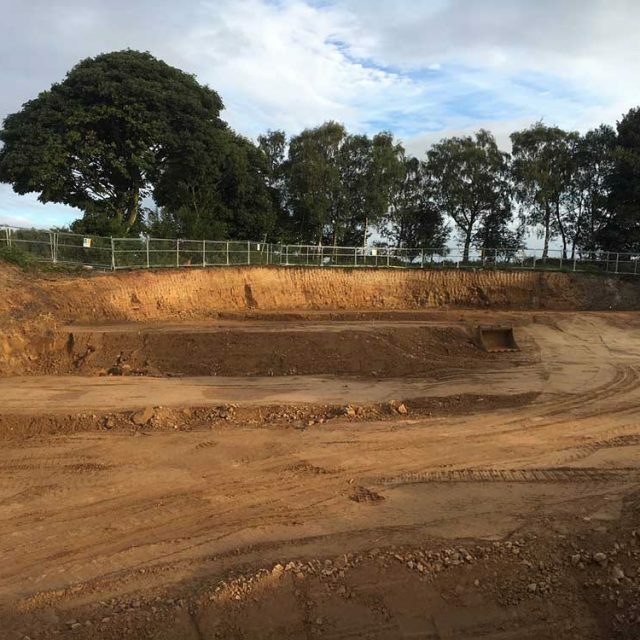 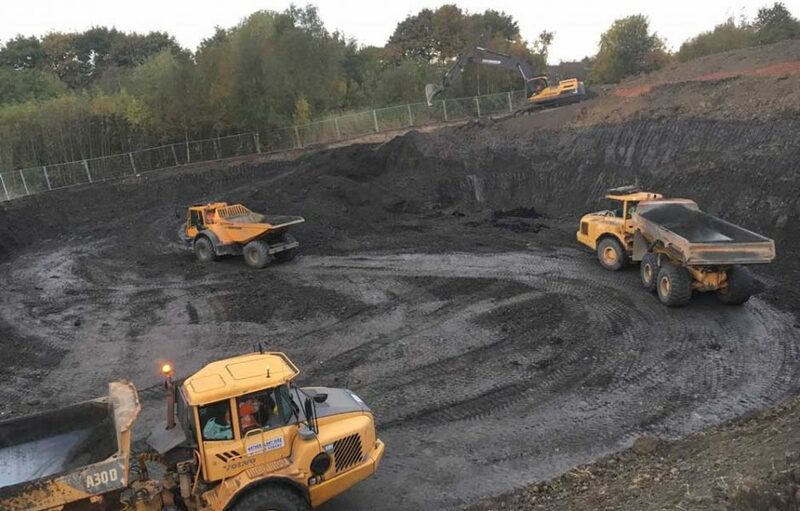 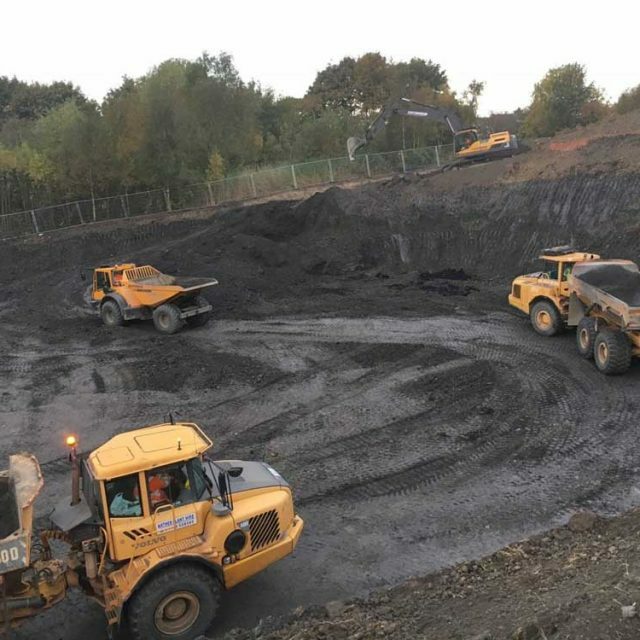 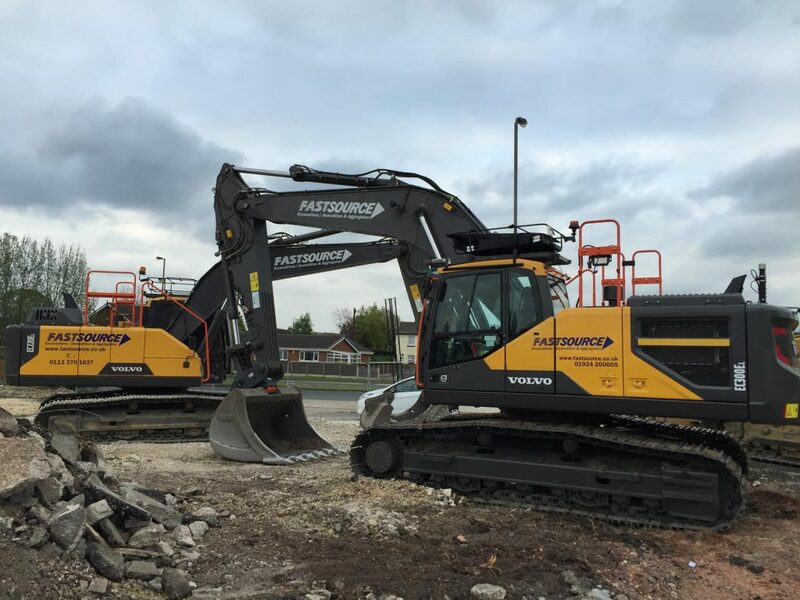 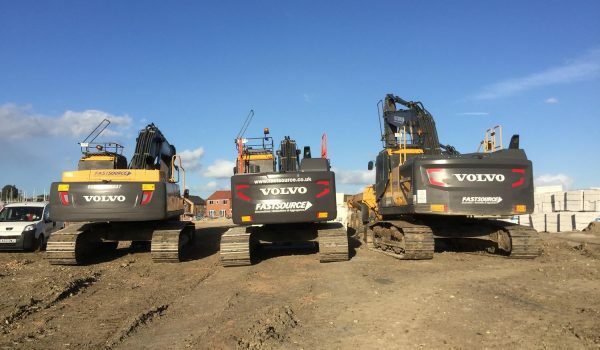 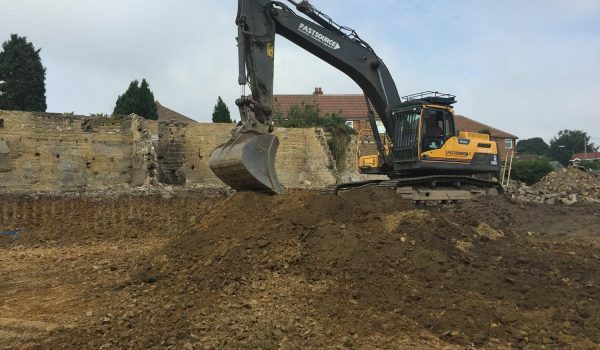 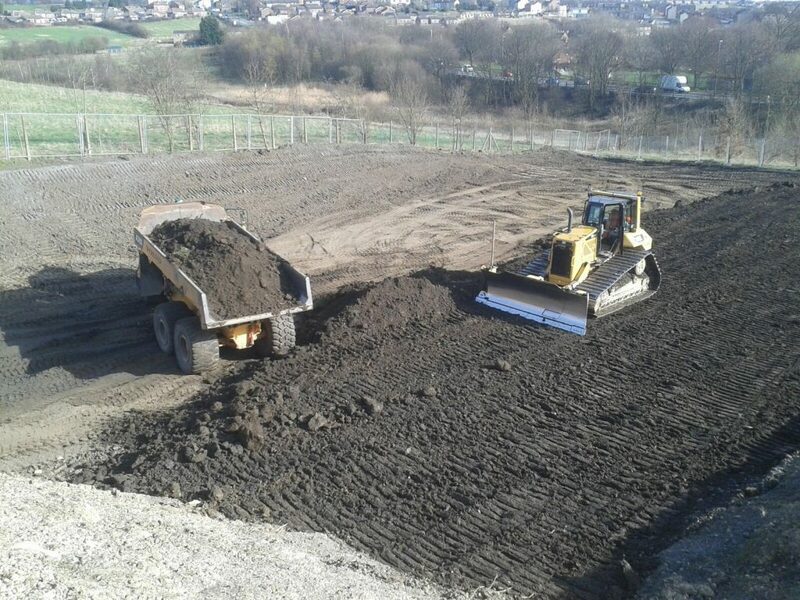 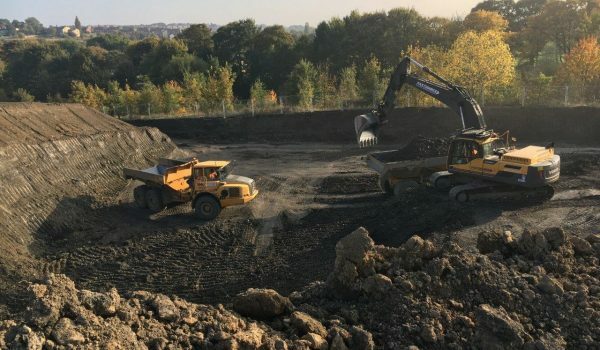 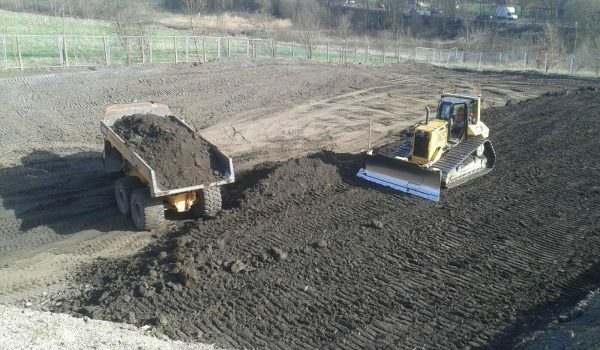 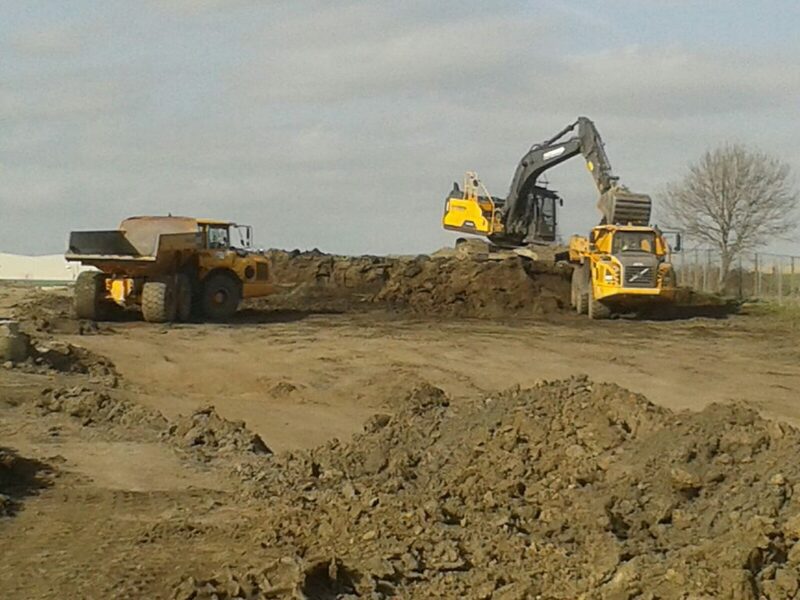 Based in Wakefield, our excavating contractors are perfectly positioned to supply reliable and cost-effective excavation services to clients in the Yorkshire, Lancashire and Humberside areas – tailoring our services to suit your site and your specifications. 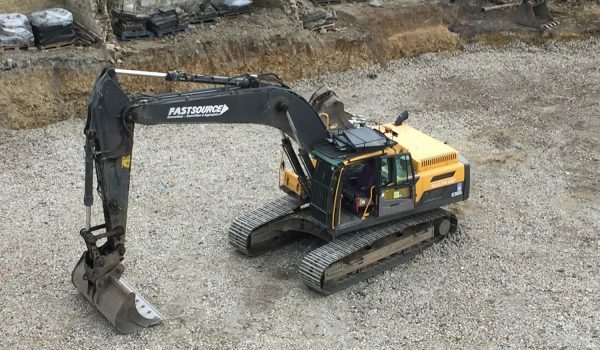 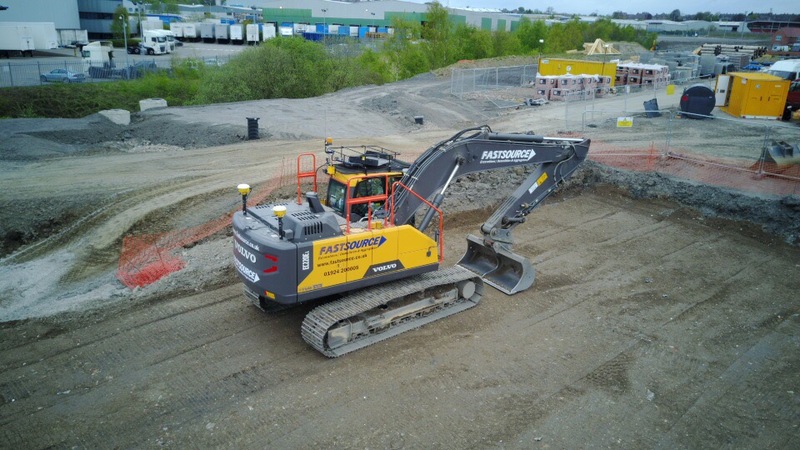 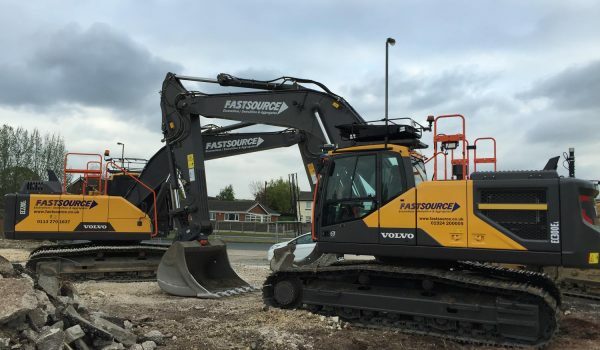 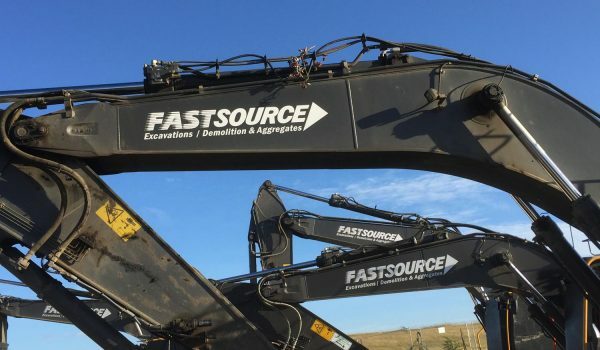 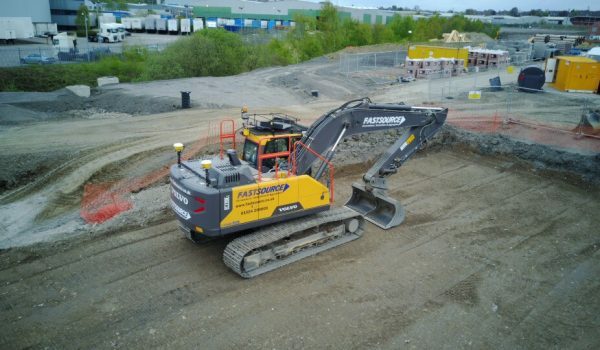 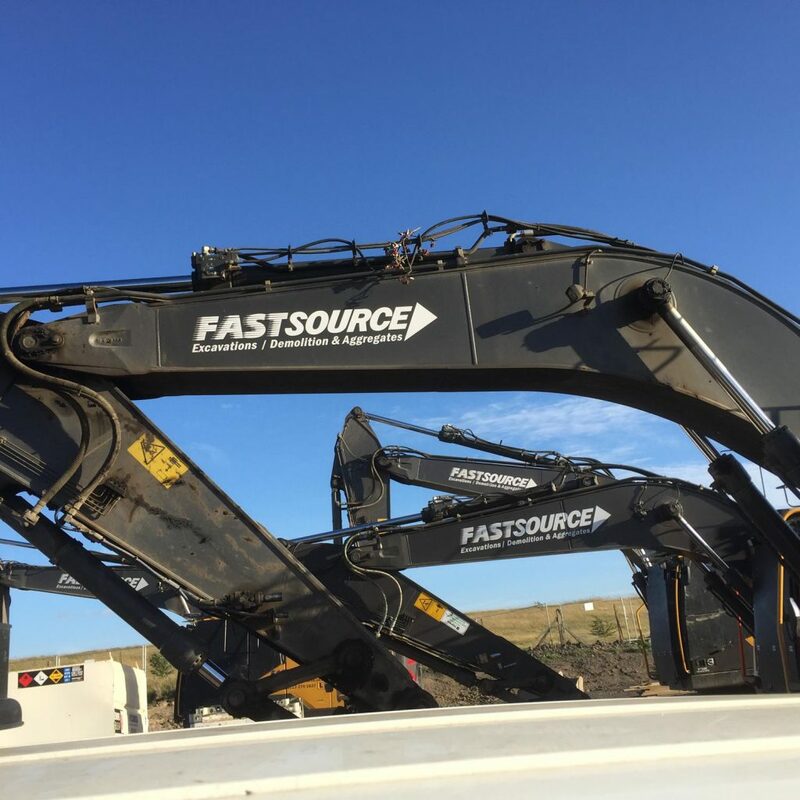 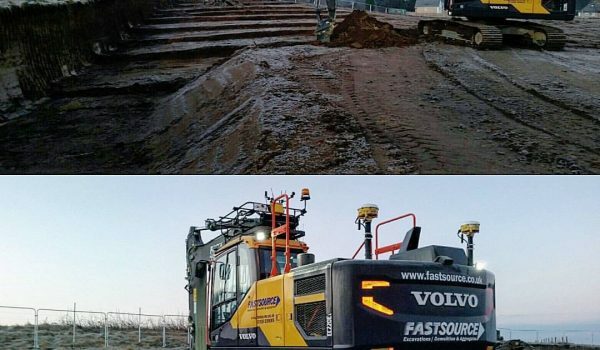 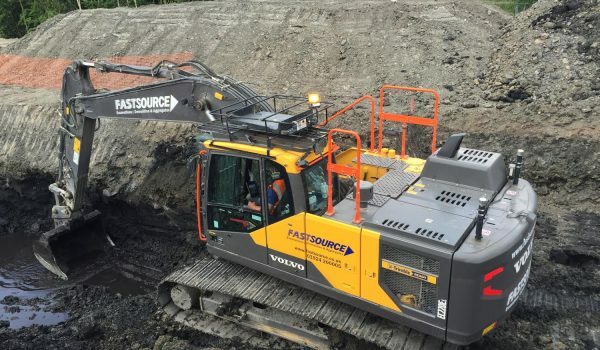 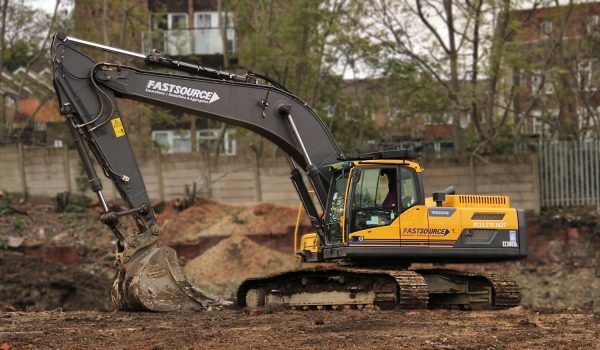 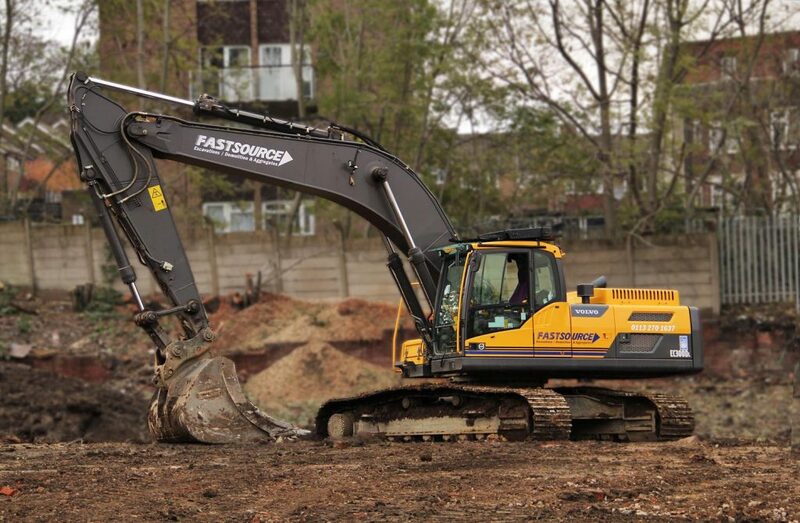 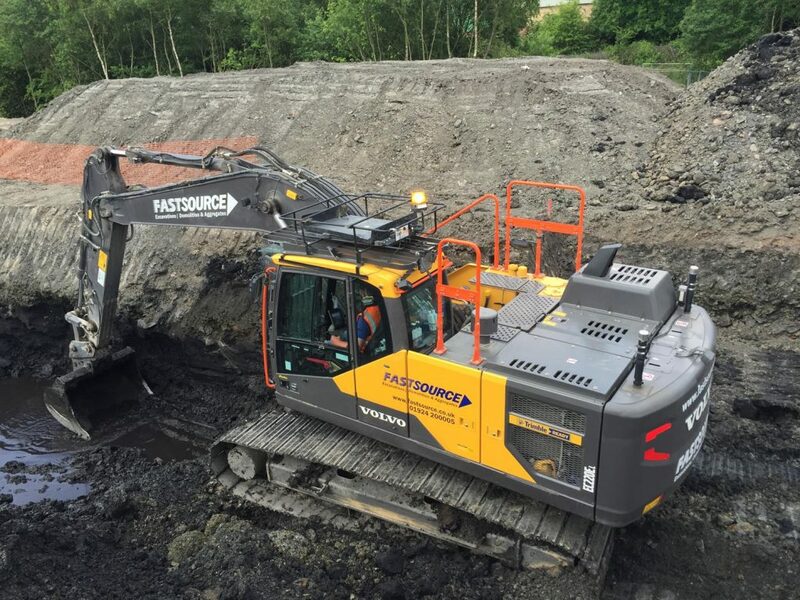 With nearly 30 years of experience, the Fastsource team of excavating contractors understand how to deliver the most efficient service at the best price. 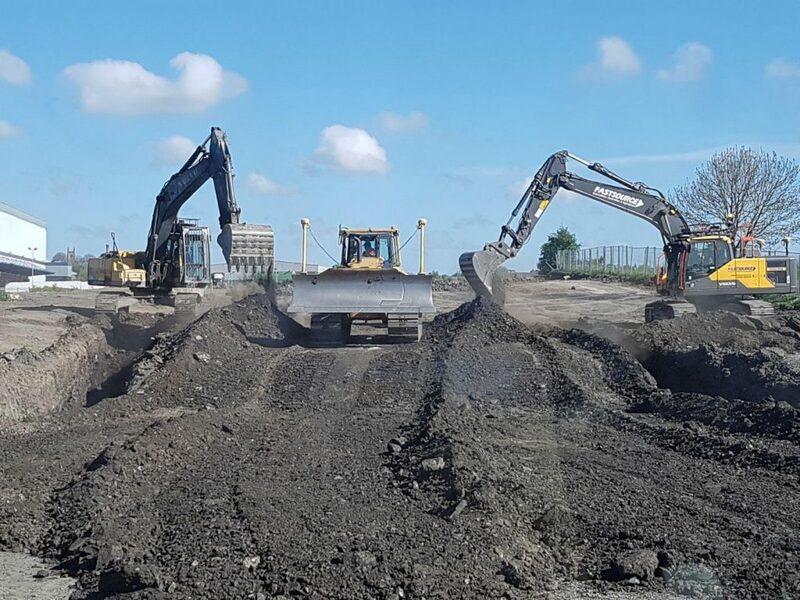 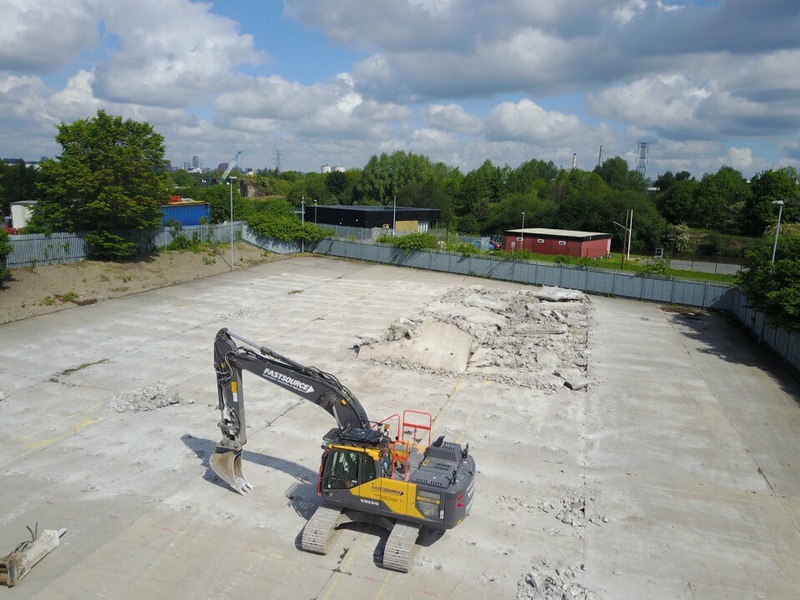 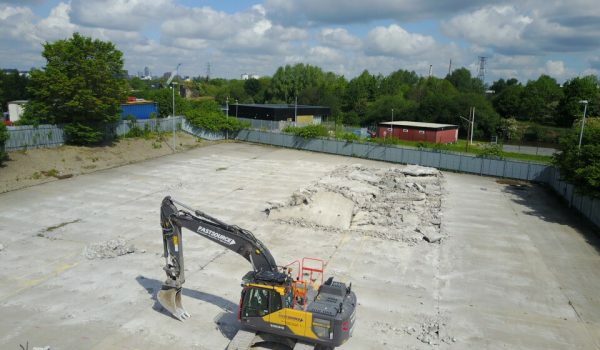 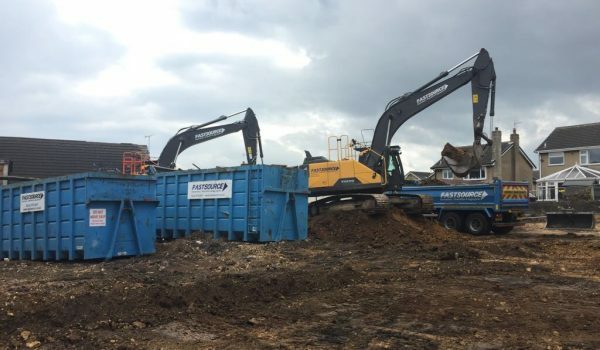 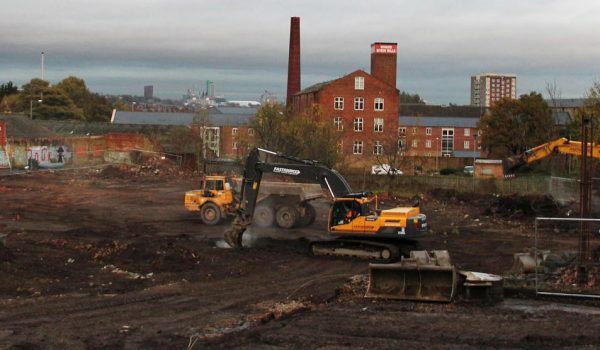 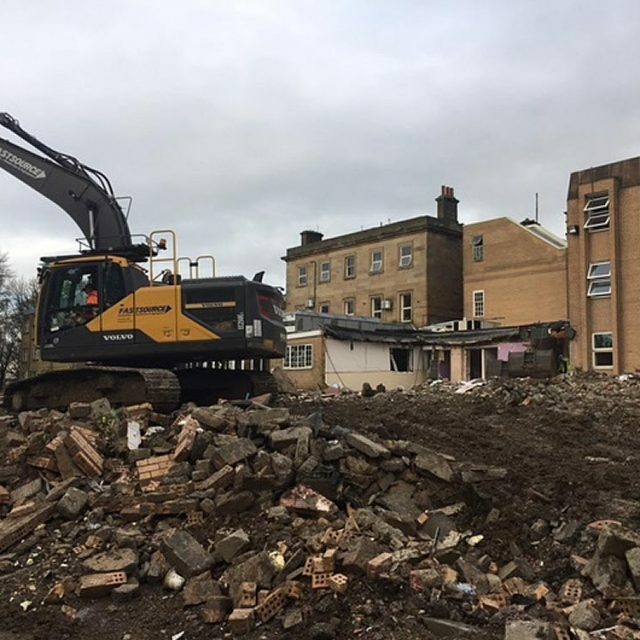 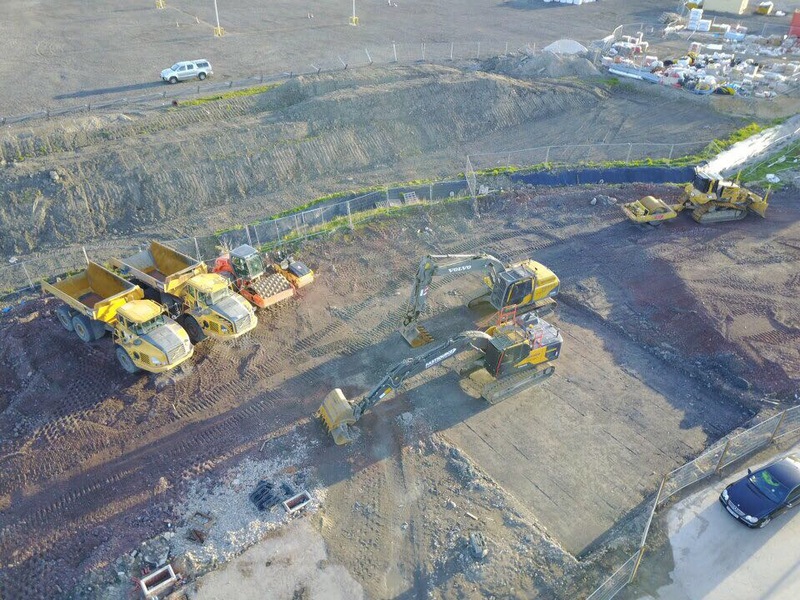 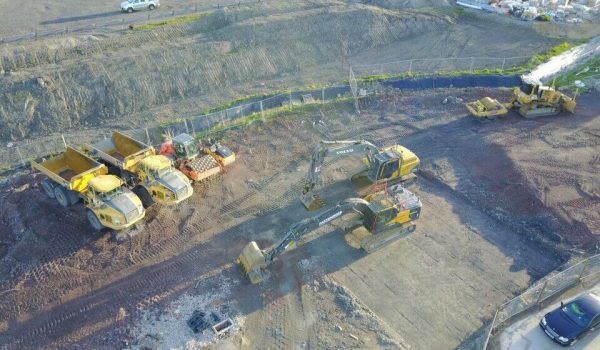 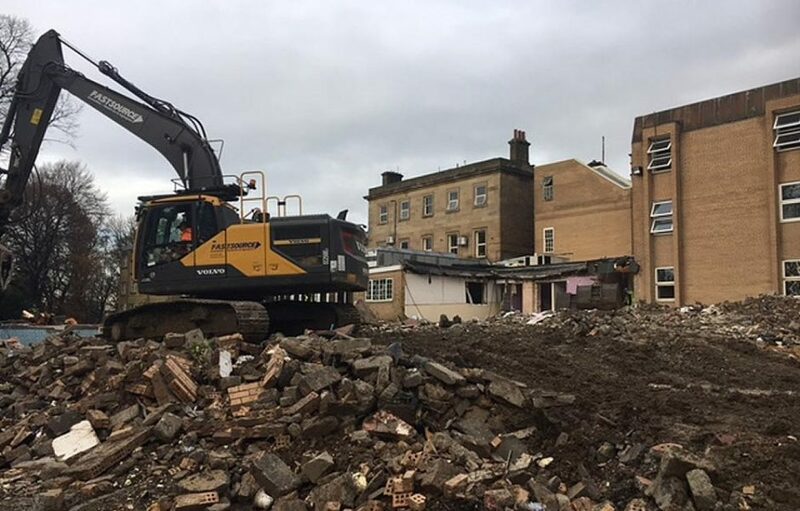 We don’t just shift dirt – we offer a comprehensive range of excavation services that ensure your site is ready for the first stage of construction and development, working with our demolition and remediation experts and other service providers. 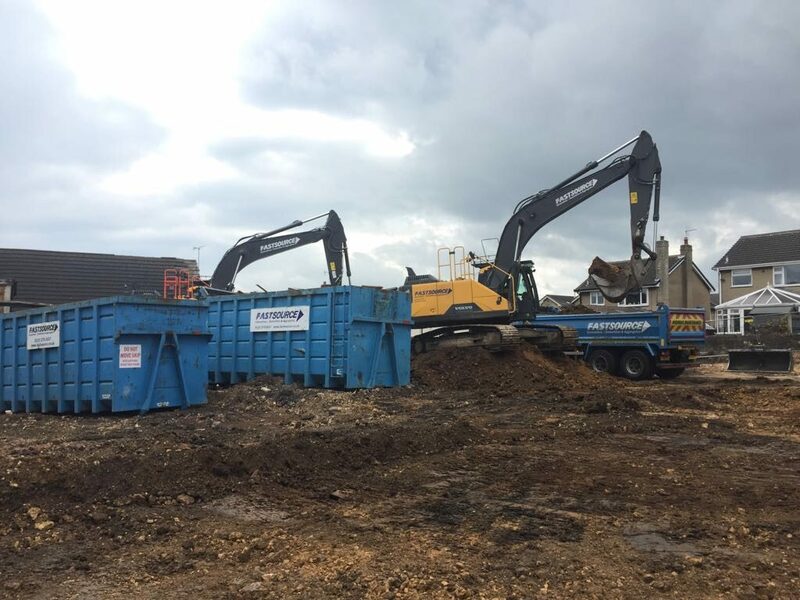 We also operate a variety of attachments for our equipment – such as finger grabs, breakers, shears and rotating grapples – enabling us to provide the essential flexibility needed to excavate your land to the highest standards. 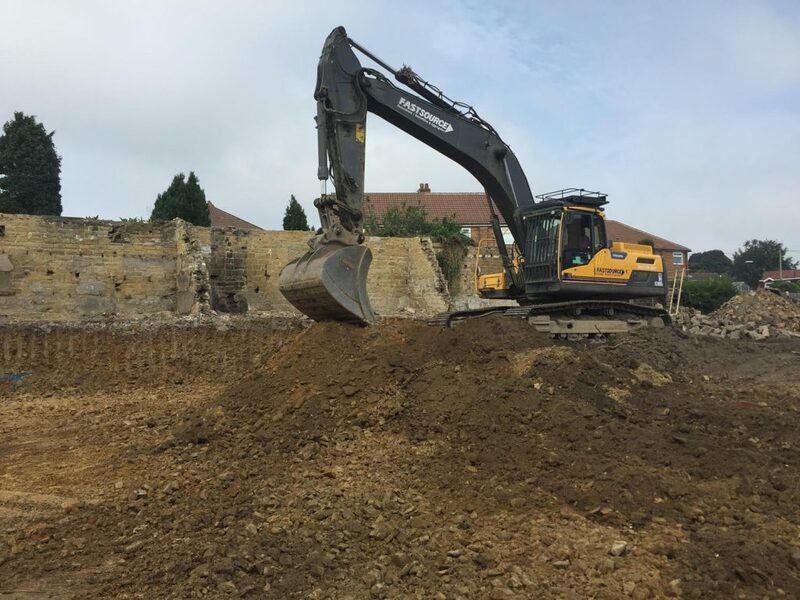 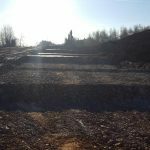 Our friendly and professional team of excavating contractors are always happy to listen to your development plans and offer their advice to help you prepare your site for construction. 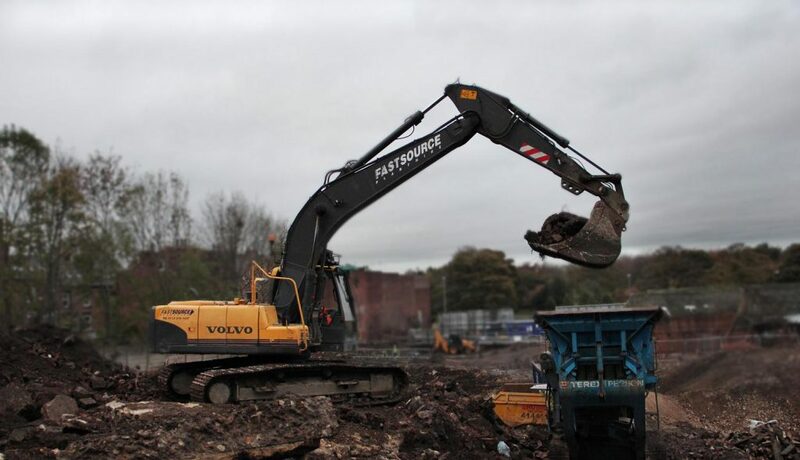 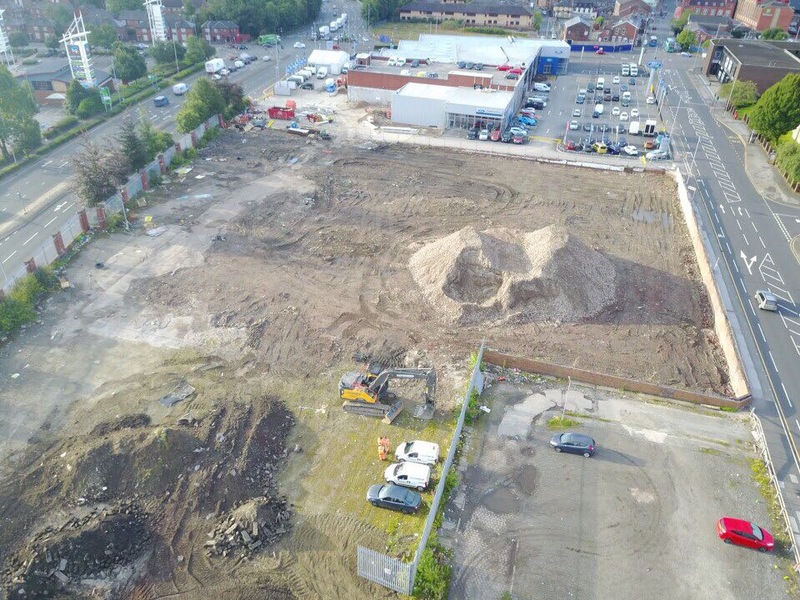 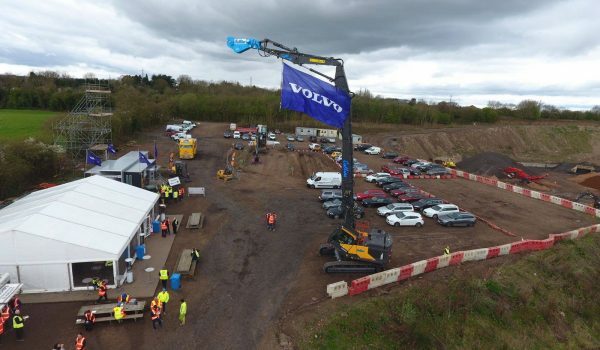 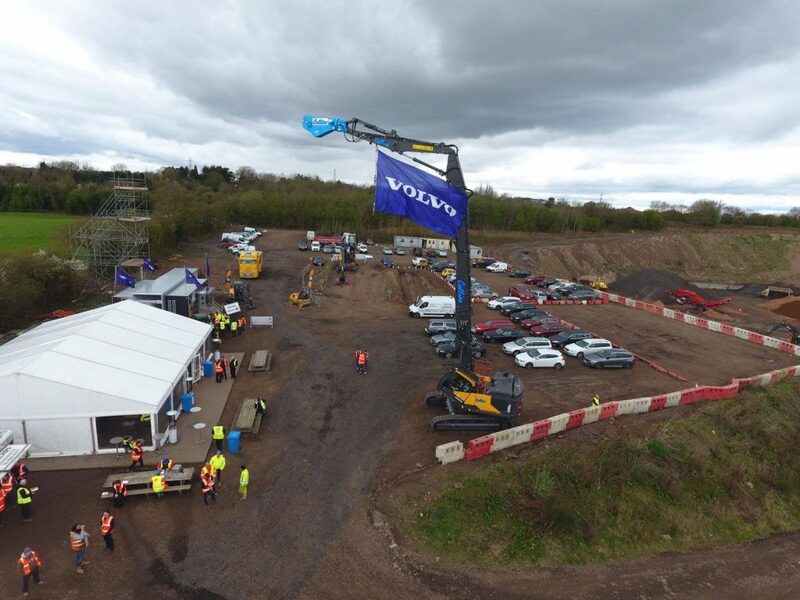 Offering a wide range of enabling works, we can also provide proposals for our combined services in order to offer even better value and a seamless transition between all stages of site preparation. 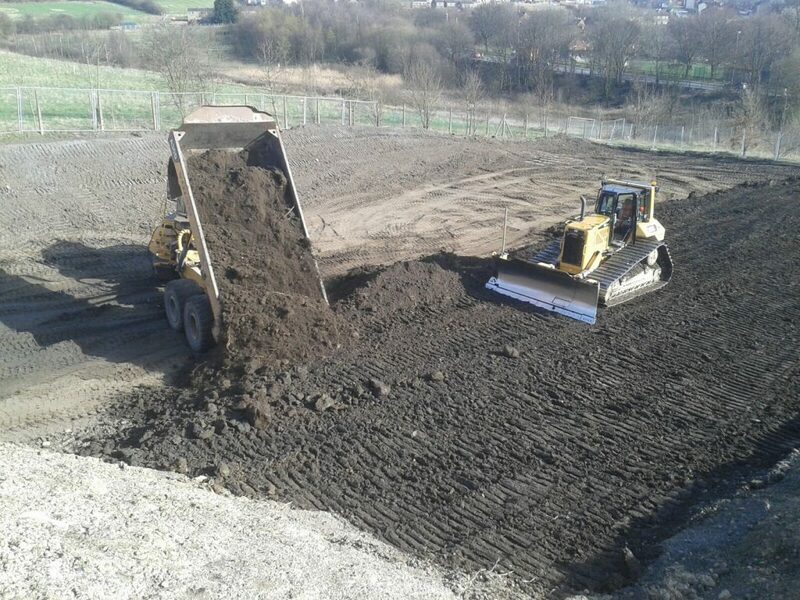 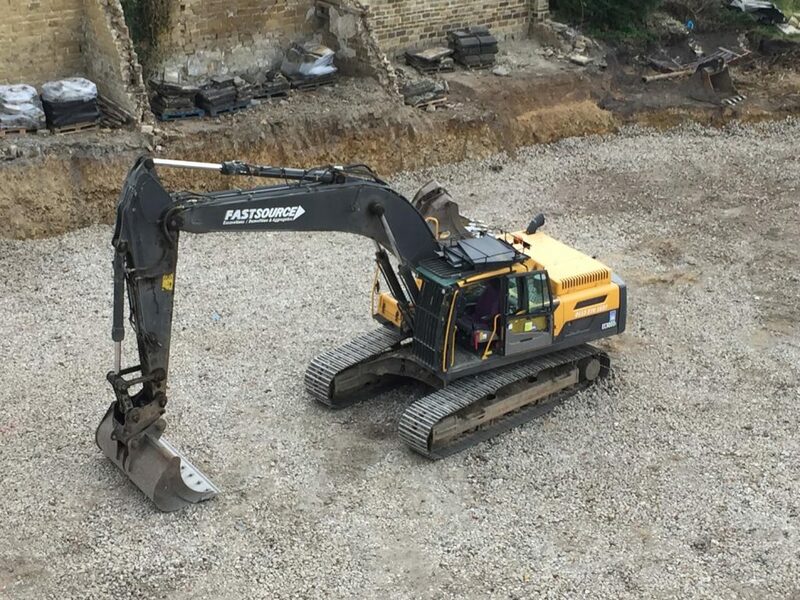 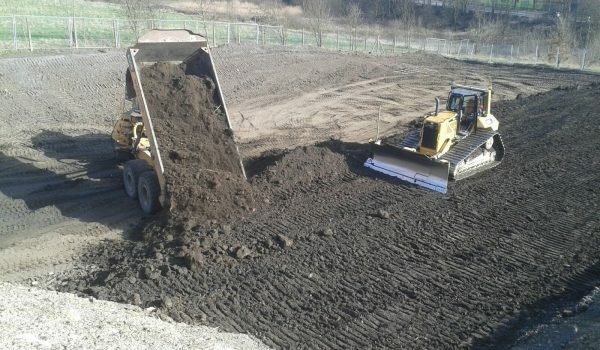 So if you’re looking for reputable excavating contractors in Yorkshire, Lancashire or Humberside and would like a no-obligation quote for our excavation services, please get in touch.